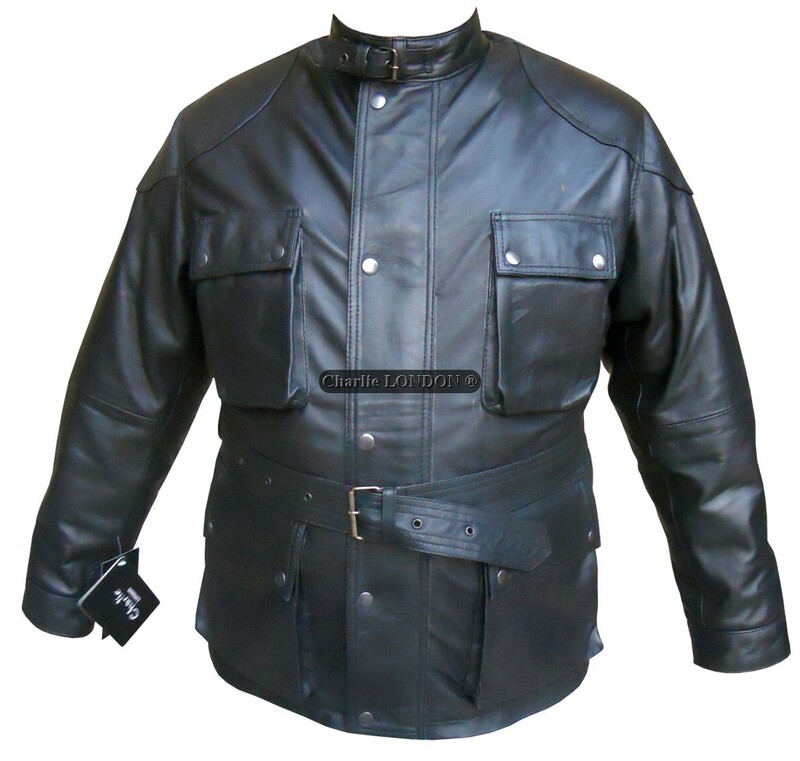 We all our familiar with this Jacket, with such a high demand; we are now introducing a fabric versi.. 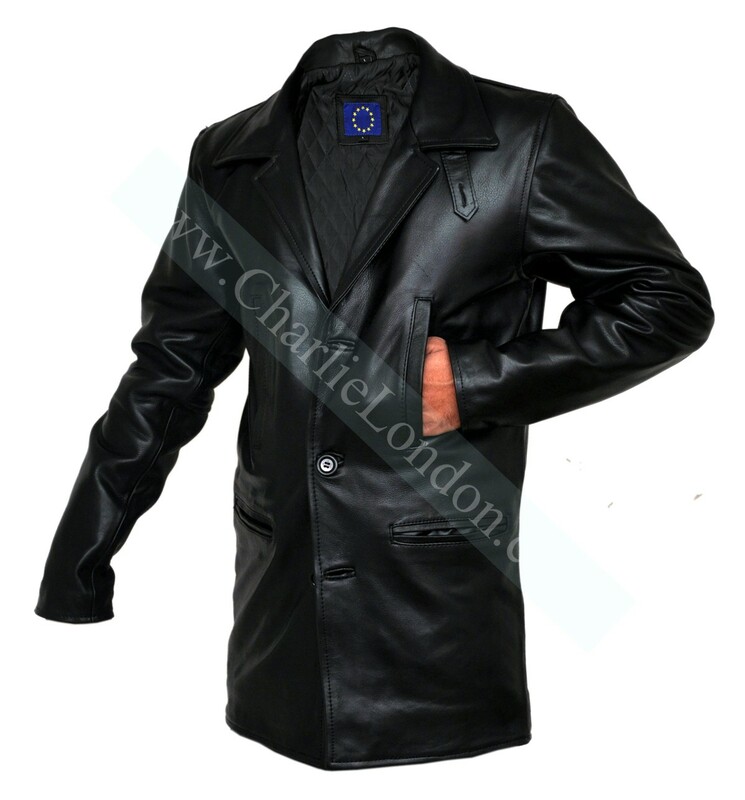 This is a very graceful leather jacket that has got the look of a modern outfit. Mark Wahlberg, a po.. 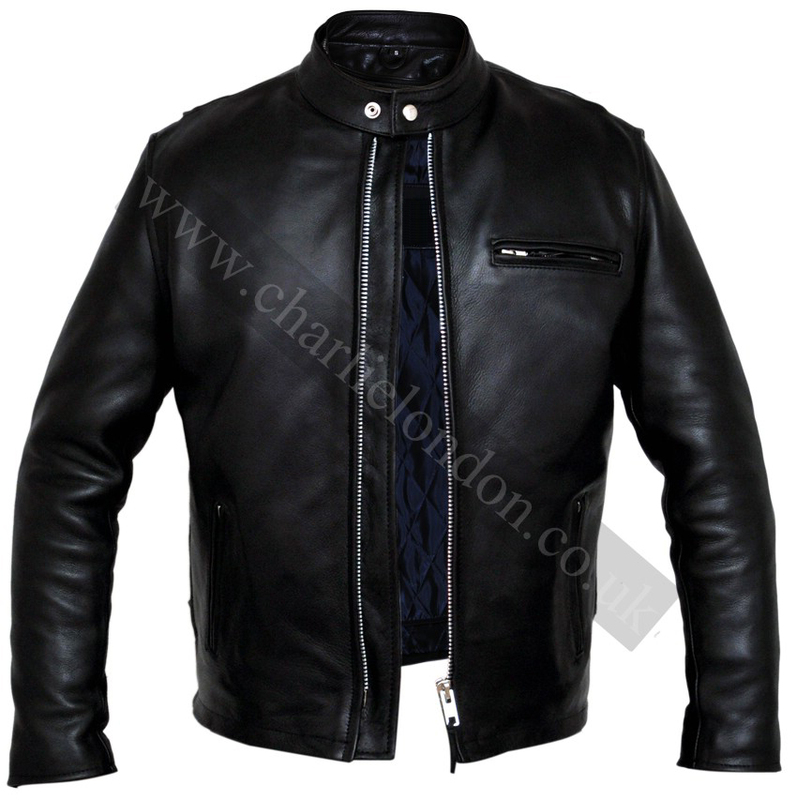 The Charlie LONDON 'Thunder' is a classic hand made leather heavy weight motorcycle jacket. There is.. 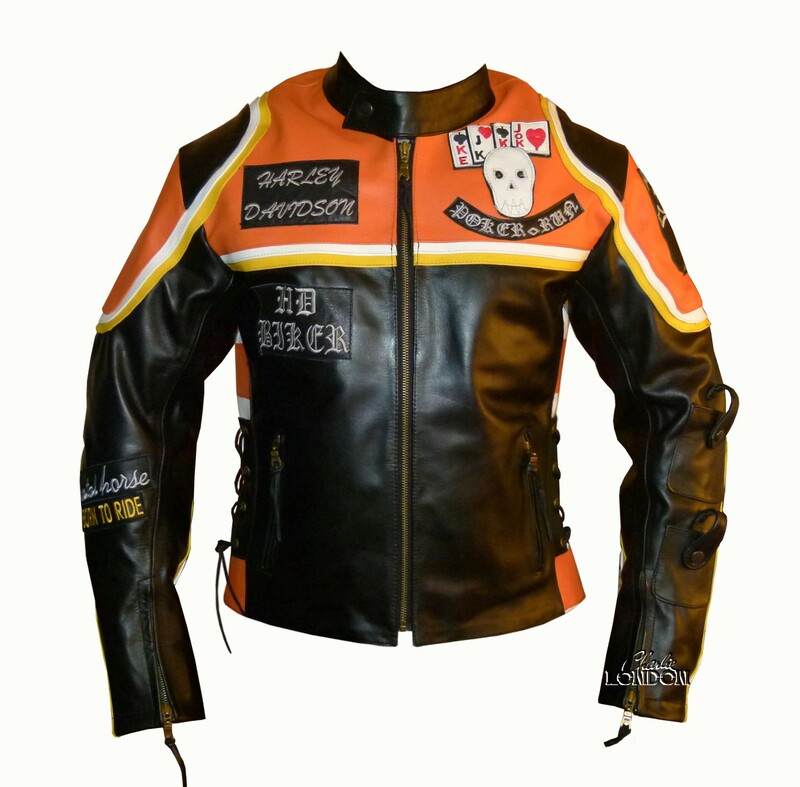 This distinctive black and orange patch-decked biker jacket was first seen in the movie Harley David.. 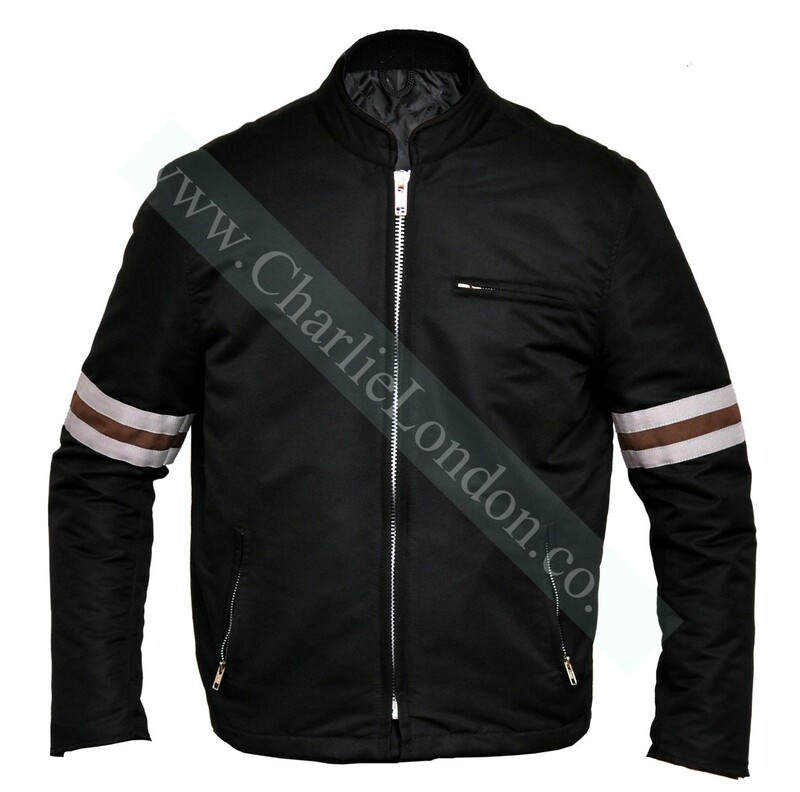 The Classic Racer Leather Motorcycle Jacket is the true classic racer – Tough enough to be worn hard..